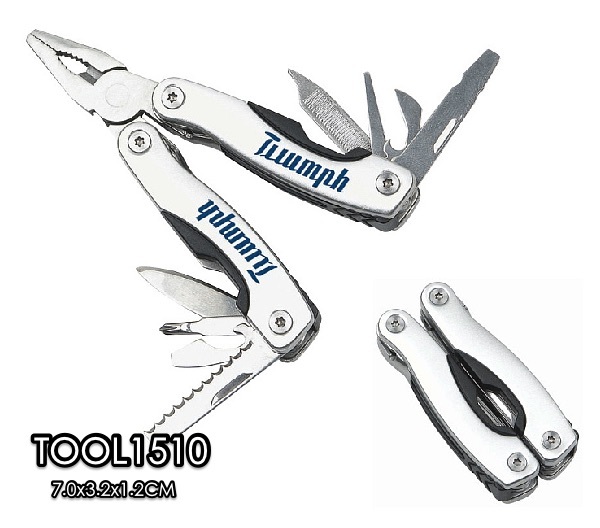 Top secretgifts Development is well-known design, production and sales in the integrated strength of enterprises. 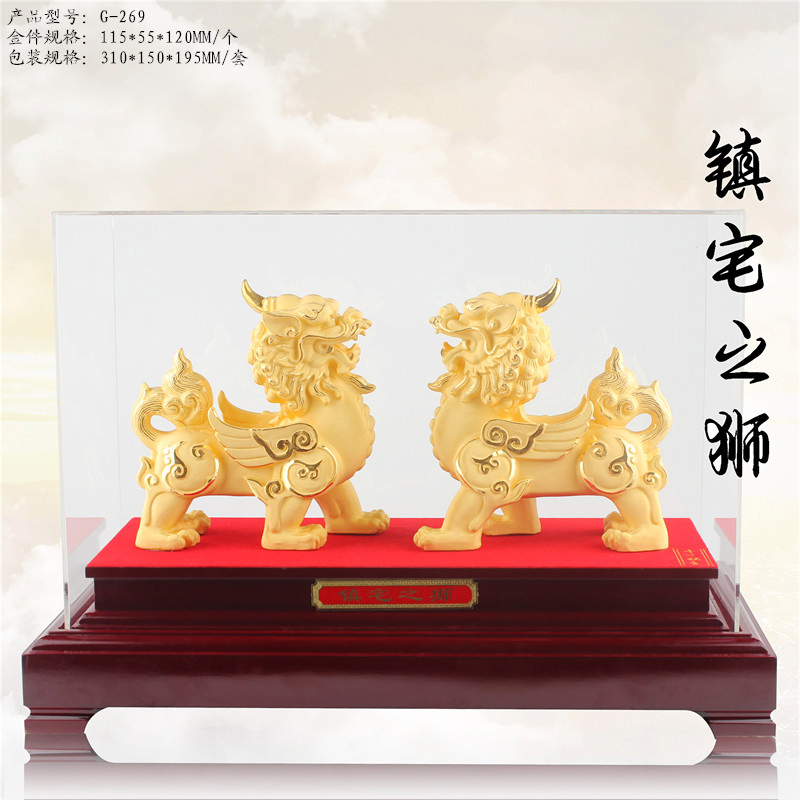 The design has the unique creative talnet and professional commitment to Crystal Crafts (such as: business gifts, medals trophies, perfume bottles, ashtrays, 3D Laser, 2D color photo, crystal Statues of animals and plants, crystal sculptures, leisure and hobby gifts, religious gifts, Christmas gifts, wedding gifts, LED lamp holders, gift boxes, etc.) the development of design and manufacturing. 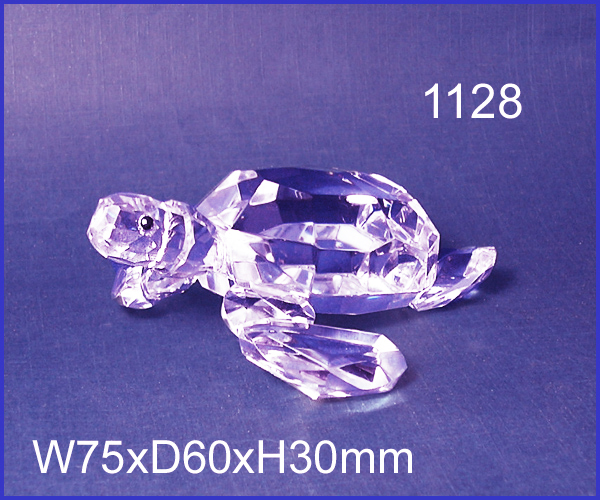 A polished, san dblasted, adhesives, pressure-type, 3D laser Neidiao, 2D color photo, packaging. 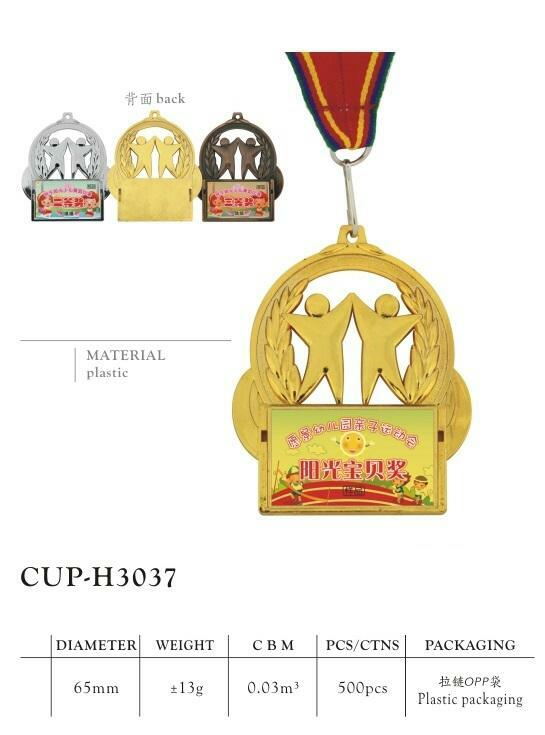 To the unique design, quality of crystal materials, sophisticated processing technology, stringent quality control, won the appreciation of old and new customers. Companies adhering to the "quality first, to introduce legislation to the letter, treat people with sincerity" the purpose, based on partnerships between customers and the idea of a professional attitude in every service a customer, located in Shenzhen, so cargo fast, good quality. Welcome new and old customers to map calls to us, let us work together for common development and create a better future. Contact Me! Look at Products!